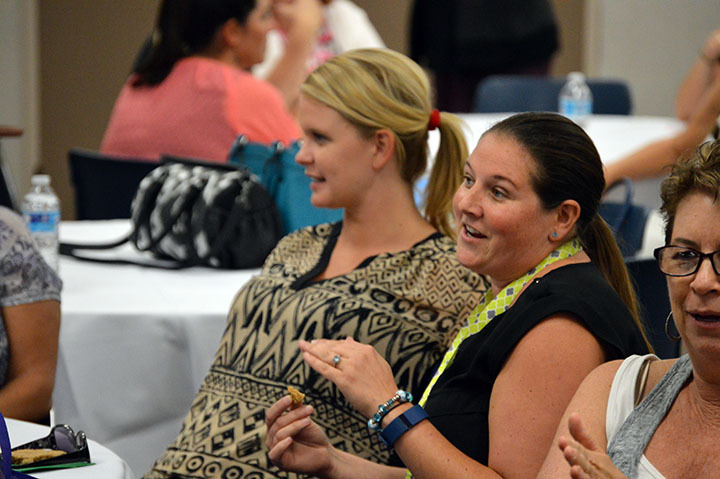 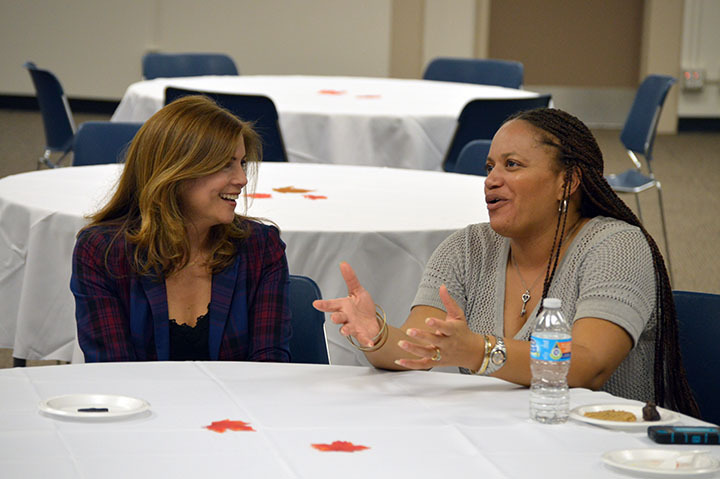 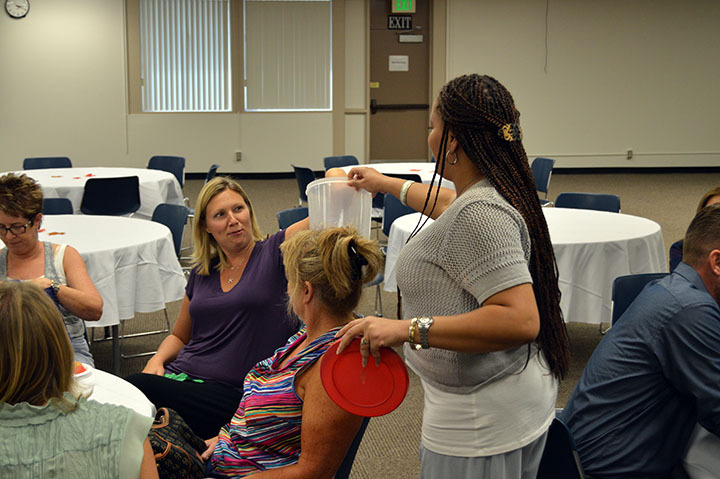 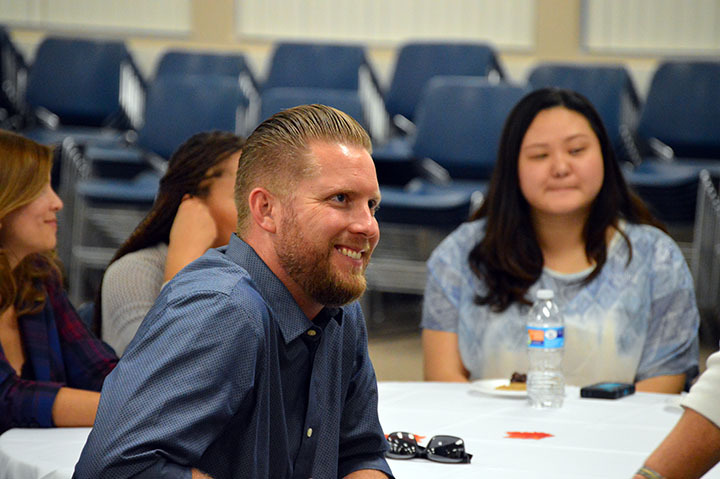 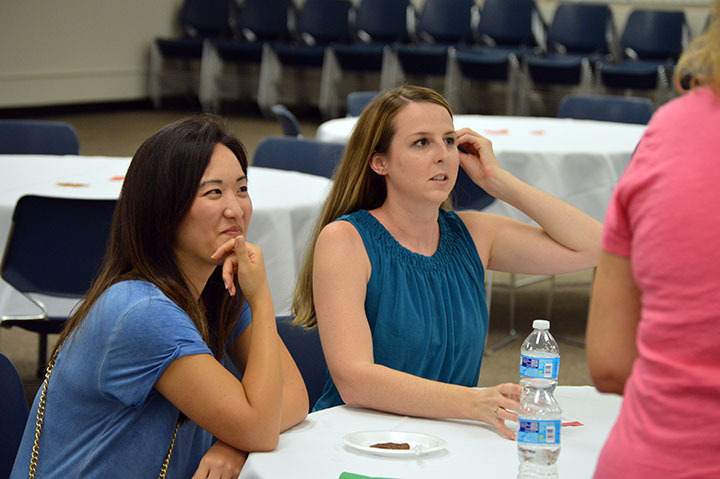 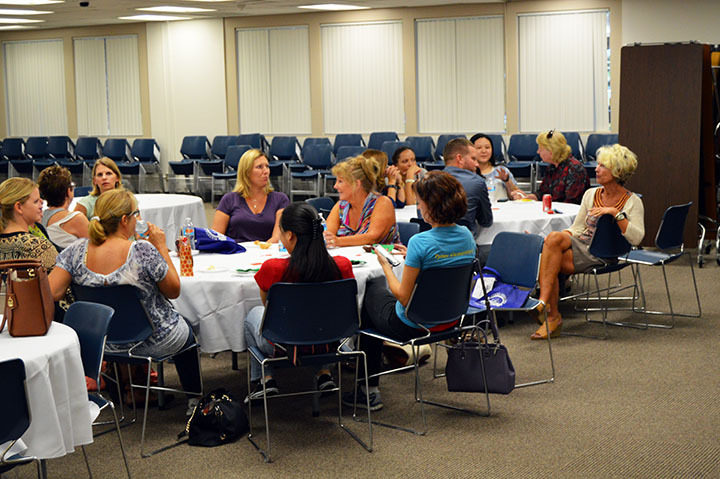 On Thursday, Oct. 15, special education teachers from schools throughout the district gathered at the Professional Development Academy (PDA) building for a fall social event. 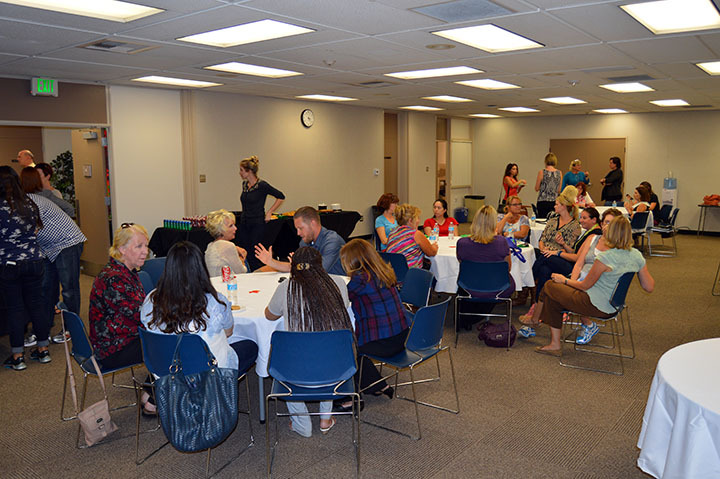 There was food, a raffle with prizes and laughter as these dedicated employees got a chance to sit down, relax and swap stories. 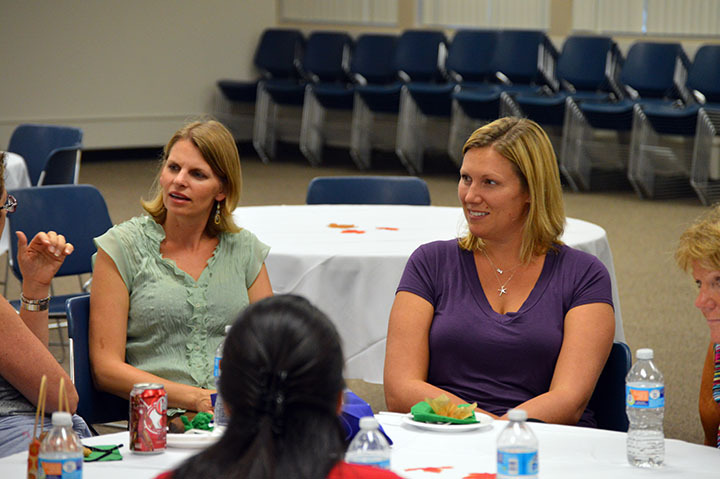 Thanks to these teachers for all that they do in PYLUSD! 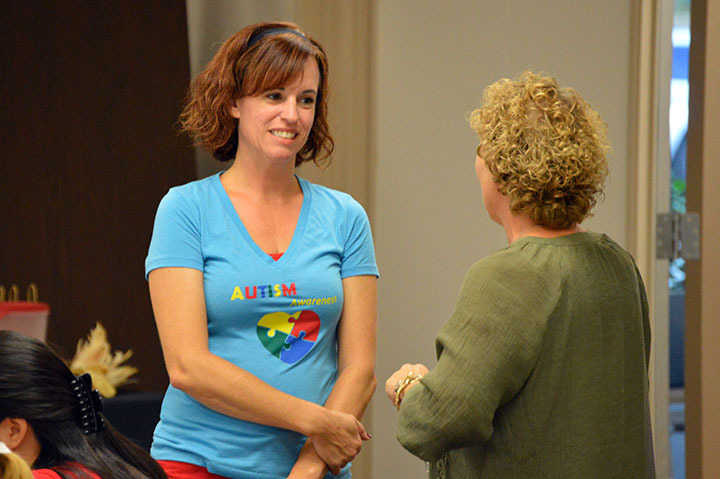 Be the first to comment on "Special education teacher fall social"